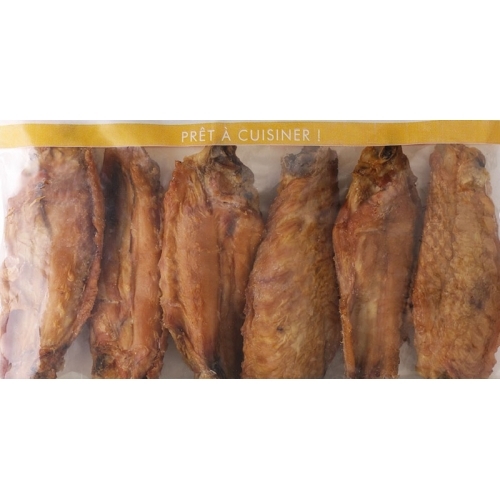 FUMÉE Il y a 6 produits. 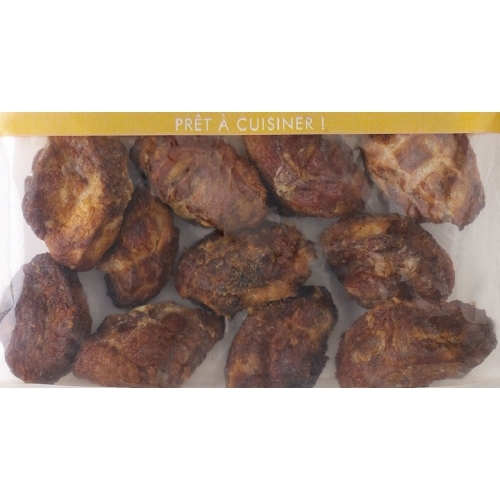 AILE DE DINDE FUME 8KG C.E.E. 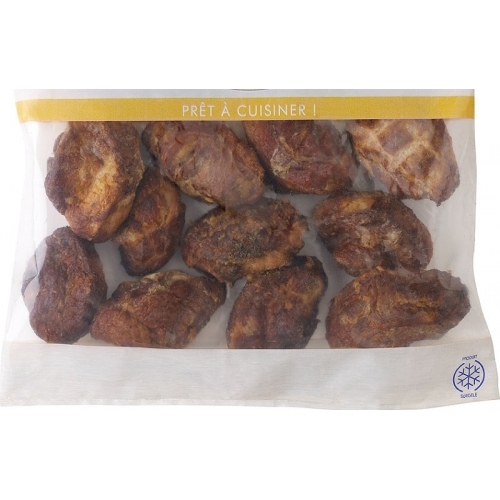 AILE DE DINDE FUME 8KG C.E.E. 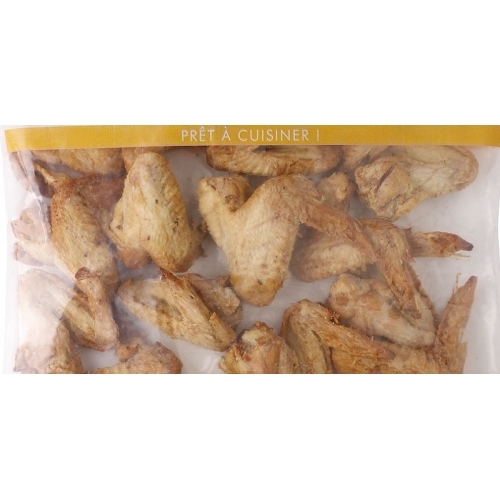 AILE DE POULET FUME 8KG C.E.E. 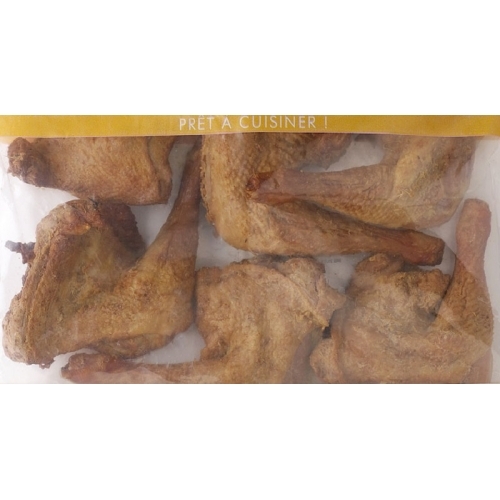 AILE DE POULET FUME 8KG C.E.E. 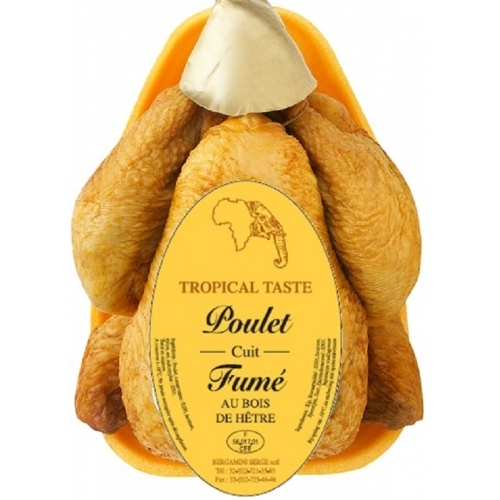 POULE FUMEE C.E.E. 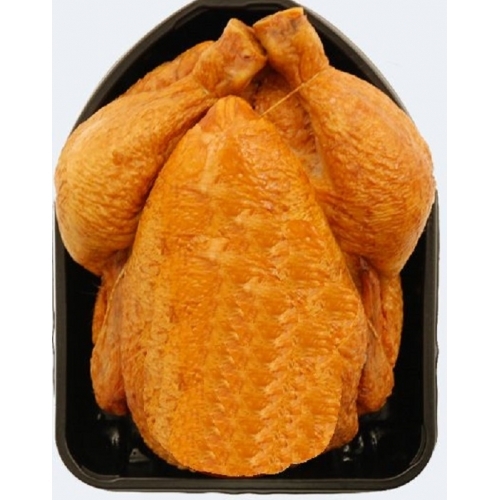 POULE FUMEE C.E.E.